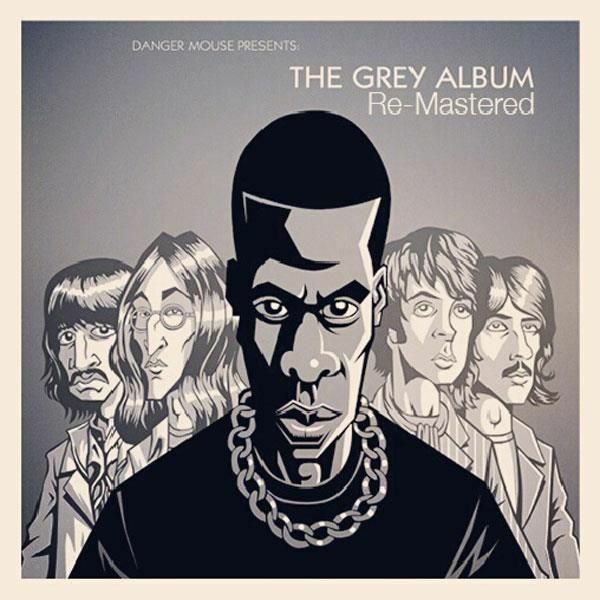 Danger Mouse’s seminal 2004 mashup of Jay-Z’s The Black Album and The Beatles’ White Album titled The Gray Album was re-mastered by studio engineer John Stewart. 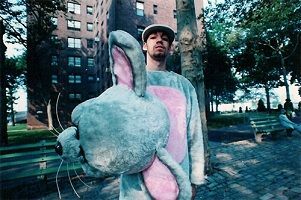 The release was the catapult that launched the career of Brian Joseph Burton onto great projects such as Gnarls Barkley and Broken Bells. Not sure what compelled the re-mastering, but it has been put up for free download. You can find the full version below as one complete piece or the tracks broken up here.